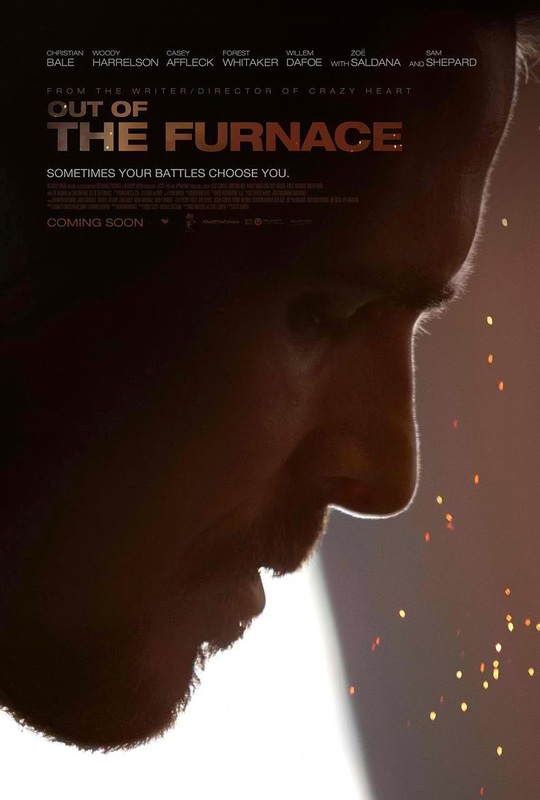 Relativity Media has released two one-sheet art for its heart-pounding thriller “Out of the Furnace” starring Christian Bale. Russell Baze (Chritian Bale) has a rough life: he works a dead-end blue collar job at the local steel mill by day, and cares for his terminally ill father by night. 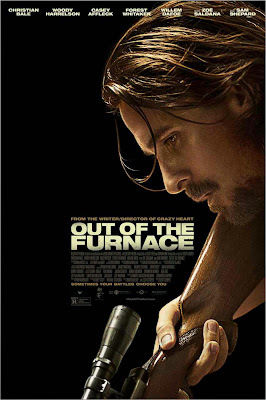 When Russell’s brother Rodney (Casey Affleck) returns home from serving time in Iraq, he gets lured into one of the most ruthless crime rings in the Northeast and mysteriously disappears. The police fail to crack the case, so - with nothing left to lose - Russell takes matters into his own hands, putting his life on the line to seek justice for his brother. The impressive cast is rounded out by Woody Harrelson, Casey Affleck, Forest Whitaker, Willem Dafoe, Zoe Saldana and Sam Shepard. 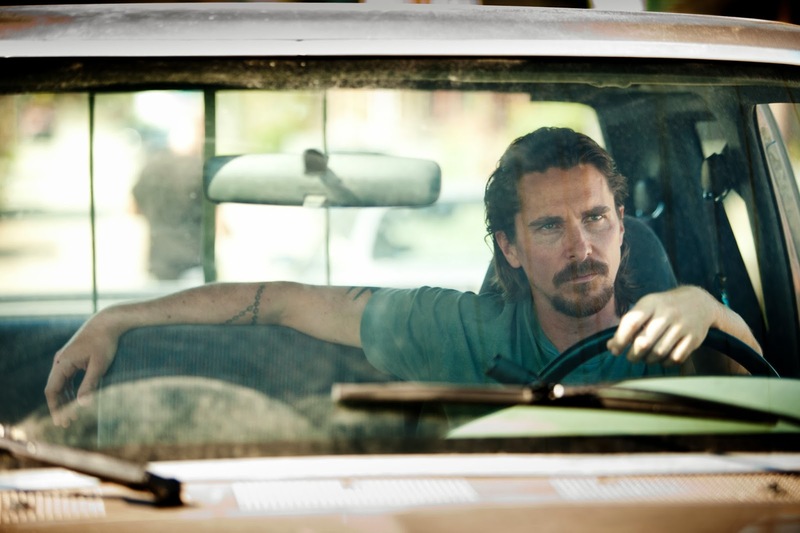 The film is directed by Scott Cooper who won acclaim with the film "Crazy Heart". 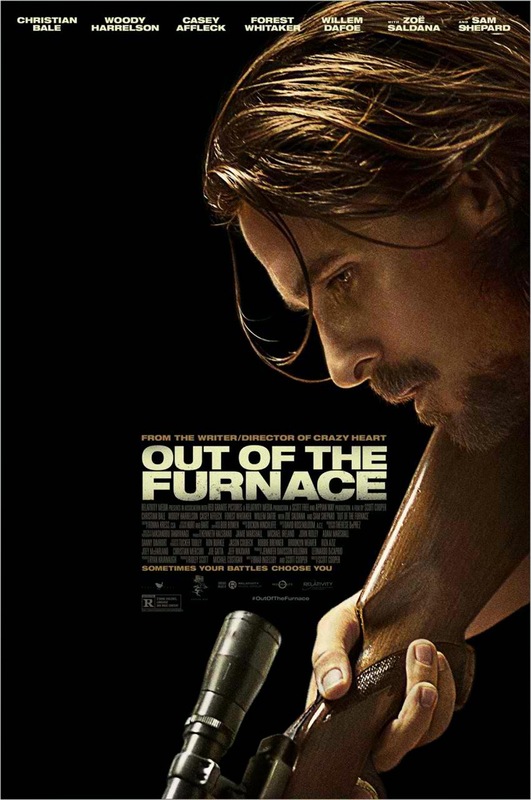 “Out of the Furnace” will be shown soon exclusively at Ayala Malls Cinemas nationwide.